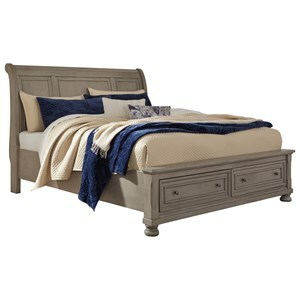 This Plank-style Sleigh Bed is the perfect center piece for your relaxing master suite oasis. 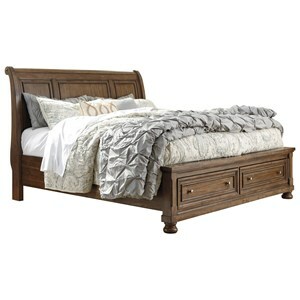 The 2678 Sonoma Queen Sleigh Bed by Holland House at Miskelly Furniture in the Jackson, Pearl, Madison, Ridgeland, Flowood Mississippi area. Product availability may vary. Contact us for the most current availability on this product. 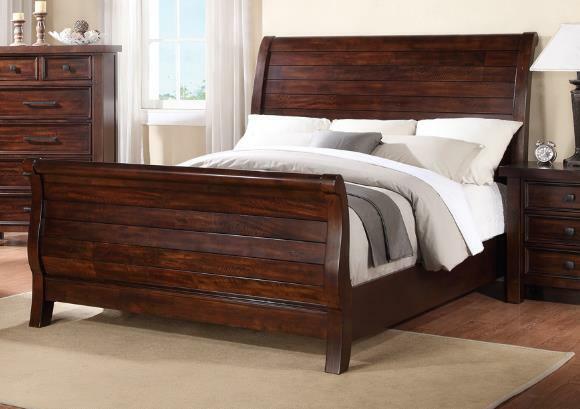 The casual yet rustic sytle of this Sonoma bedroom group, with its rubberwood solids and mango veneers in a dark merlot finish will be a relaxing oasis to your master suite. 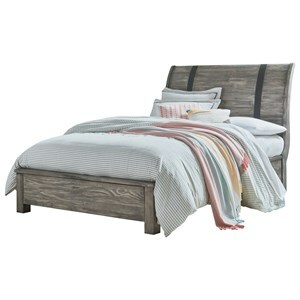 The 2678 collection is a great option if you are looking for Casual Cottage furniture in the Jackson, Pearl, Madison, Ridgeland, Flowood Mississippi area. 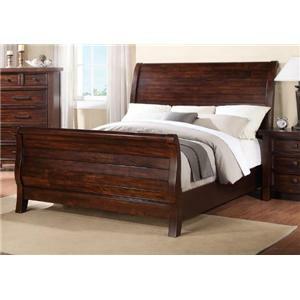 Browse other items in the 2678 collection from Miskelly Furniture in the Jackson, Pearl, Madison, Ridgeland, Flowood Mississippi area.